Drinking tea can lead to weight loss. You’ve heard this before, I’m sure. In fact, if you search for those very words, you will get back thousands of results with articles about the weight loss benefits of tea, green tea and white tea especially. Many of those articles are trying to sell you something and that is why they are so excited about explaining how tea can help you lose weight. Sadly, the truth is that drinking tea does not directly lead to weight loss. That is not to say that tea is not healthy and that it does not help you lose weight. It just doesn’t do so directly. What this means is that starting to drink tea one day will not result in the pounds melting off the next. In fact, if the only change you make in your life is drinking tea and everything else stays the same, you will not lose a single pound. How can people say that drinking green tea or white tea leads to weight loss then? Well, first of all, when people begin drinking tea, they drink less of something else. We only need so much liquid per day, so every cup of tea replaces a cup of some other liquid and usually that other liquid is much less healthy than tea. The type of people who are trying to lose weight generally drink a lot of unhealthy drinks, like sodas and other drinks with a ton of sugar. When they start drinking tea, they will drink fewer of these unhealthy drinks and that will help them lose weight. 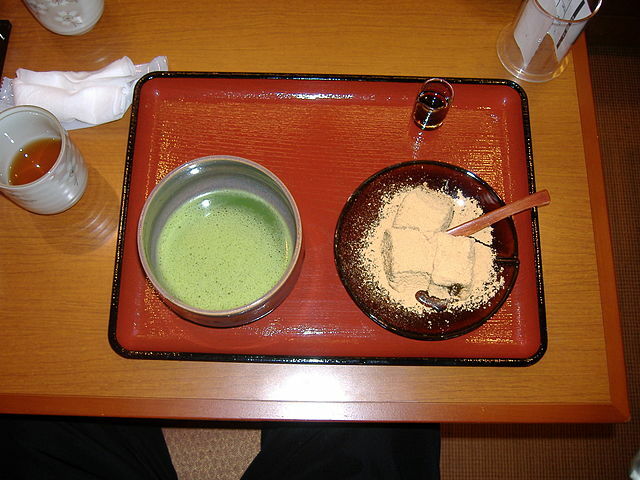 The weight loss does not result directly from the tea intake, but from what was given up for that tea. Beyond that, drinking tea functions as a type of signal. By this I mean it is a signal to yourself, to your mind, that you will now begin to live healthier. It is an easy first step on the road to a healthier lifestyle. In order to actually lose weight, you will need to change your diet and it would not hurt to exercise as well. The steps are fairly hard, but just adding tea to your daily routine is relatively simple. Because of this, many people begin with the tea and then take on incrementally more difficult tasks that can result in weight loss. In this way, a daily tea habit is a great beginning to a healthier lifestyle. For this article I have mentioned green tea and white tea, but any other tea made from the actual tea plant is just as healthy. Herbal teas do not enter into the equation here. They come from different plants and as such have very different properties from real tea. Some of them are very healthy and some of them don’t do much at all. They are beyond the scope of this article and you’ll have to look elsewhere to find out about herbal teas. As far as actual teas go, we have the two I have already mentioned plus oolong tea, black tea, yellow tea and pu erh tea. You will find a ton of articles on each of these, many of them claiming that whatever tea they are talking about is the healthiest and that you should buy their pills or supplements or whatever, but the truth is the health benefits of every one of these teas is about the same. 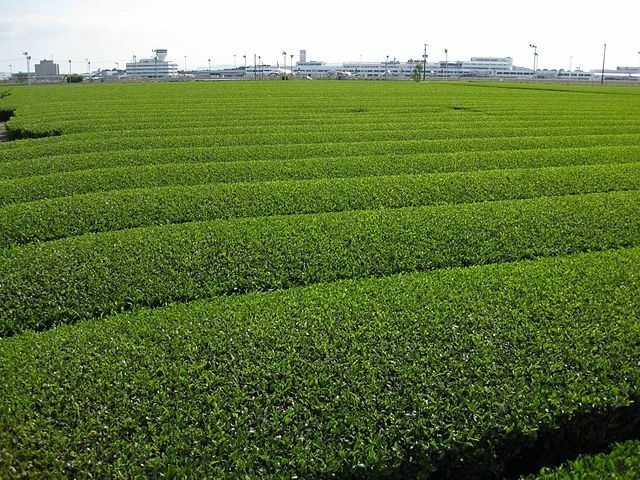 The type of tea does not have as much effect on this as other factors, like the type of plant the tea leaves cam from or the location where the plant was grown or the manner in which it was processed. I suppose most people know tea originated in Asia, but do you know which country? And you know where all it is produced today? The answer to the first question is China. The answer to the second is pretty much everywhere. Okay, not quite, but it is produced in a lot more countries than you might think. Originally, tea was grown in China. From there it spread to Japan and I suppose also to Korea (travel guide found here), although the Koreans don’t really drink tea the way the Japanese and the Chinese do. Eventually, tea was brought to India from China by the British. They were tired of having to trade with the Chinese for their tea and was looking to create a source of their own. China Japan and India (head here for a guide) are probably the top three tea drinking countries in the world today. They are also three of the top suppliers. 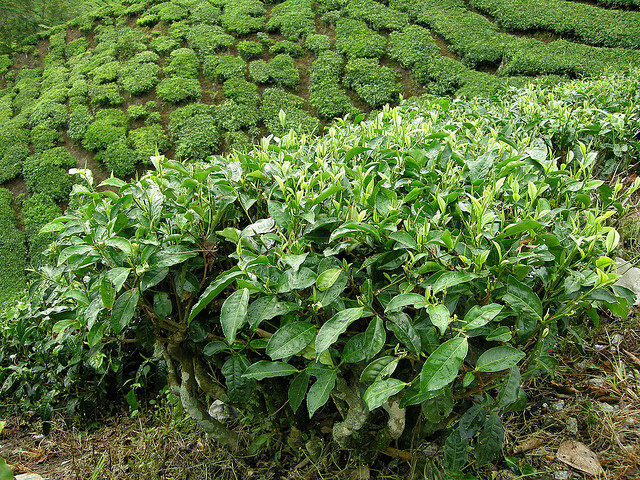 Japan produces almost only green tea, while India produces mostly black, although their Darjeeling tea, while considered a black, is actually an oolong tea. China produces every kind of tea. It is the biggest tea producer on earth. Other countries that produce large amounts of tea are Sri Lanka which produces mostly black and some green and Kenya. Even the US produces tea, with Hawaii beginning to grow more and more oolong tea. On top of these countries, there are hundreds of others that produce their own teas, but most of them are not well known yet. And they will probably never be all that well known. The most famous and highest-quality teas come from four countries: China (travel guide for China found here), Japan, India, and Sri Lanka. Japan produces the highest quality overall, with China coming in second. China loses a lot of points because, although they produce some of the best teas on earth, they also produce a lot of really low quality crap. India is the same but to an even higher degree. Darjeeling is famous as one of the best teas on earth and it is a good tea, but there is just too much horrible tea being passed off as Darjeeling. 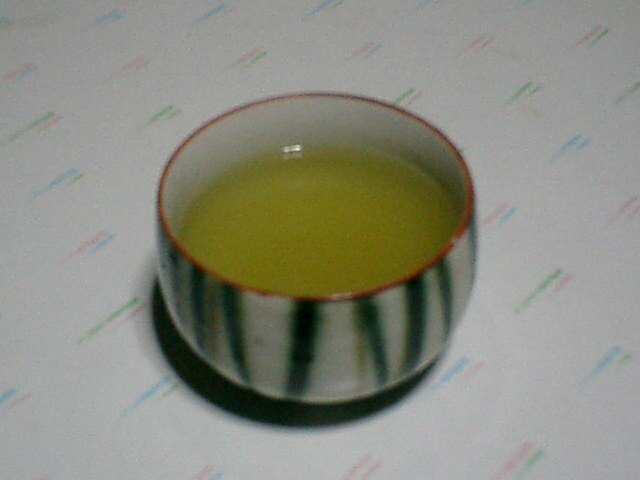 If you want to try the highest-quality teas on earth, try a gyokuro from Japan for the best green tea. For the best white tea, you want a white hair silver needle from China. For the best oolong, you’ll want a big red rope from China. For the best black tea you what a Golden Monkey tea from China or perhaps a Darjeeling from India. I’m sure by now you’ve heard that tea is considered healthy. Drinking this ancient drink from Asia supposedly has all kinds of health benefits, but the truth is, none of tea’s health benefits have ever really been proven. That said, tea does make you healthier and I am living proof. How so you ask? Well, what makes tea so healthy is not what is in it, though I have no doubt it is filled with healthy components despite the fact that none of the health benefits have been proven, but in what it replaces. When you start drinking a lot of tea every day, it’s only natural that you start drinking less of whatever you were drinking before. And unless you were drinking water or lemon juice with no sugar added, there’s a good chance tea is healthier than your previous drink of choice. In my case, I had a liter a day coke habit. That’s the disgustingly sweet drink, not the white powder. When I started drinking tea, I stopped drinking Coke. I just wasn’t thirsty enough to drink more. And the most amazing thing happened: I started to hate Coke. Where before, I could drink it by the can or bottle to quench my thirst, now it does nothing for me. Drinking Coke doesn’t make me less thirsty; quite the opposite. It actually makes me thirstier. Just thinking about the sugary sweet liquid in my mouth makes my spit dry up and makes me crave water or tea or something that actually does quench your thirst. And this is a great thing. It means that my body and my taste buds have adjusted to not having so much sugar. As a result, sugar kind of revolts me. This has had much further reaching effects than just my drink choices. I no longer crave sweet foods either and in fact, I don’t even really enjoy them anymore. If you’re thinking this could never happen to you, that’s exactly what I would’ve thought. You just need to start drinking tea and it’ll take a month or two, but eventually you’ll be in my position and you’ll want nothing but tea. If you don’t know where to get started, I’d check with some online shops. Here is a good tea website to help you buy online, with a page that reviews and compares some of the more popular tea retailers. That should be a good place for you to start. As for which teas to drink, I cover that in my post titled: Which Tea is the Healthiest? So get yourself some delicious tea, preferably a loose leaf tea, and start drinking it every day. Trust me, despite how hard this seems at first, it will quickly get much easier. Soon, tea will be easily your favorite drink and you’ll find yourself wanting a cup anytime you get thirsty. Bottoms up!